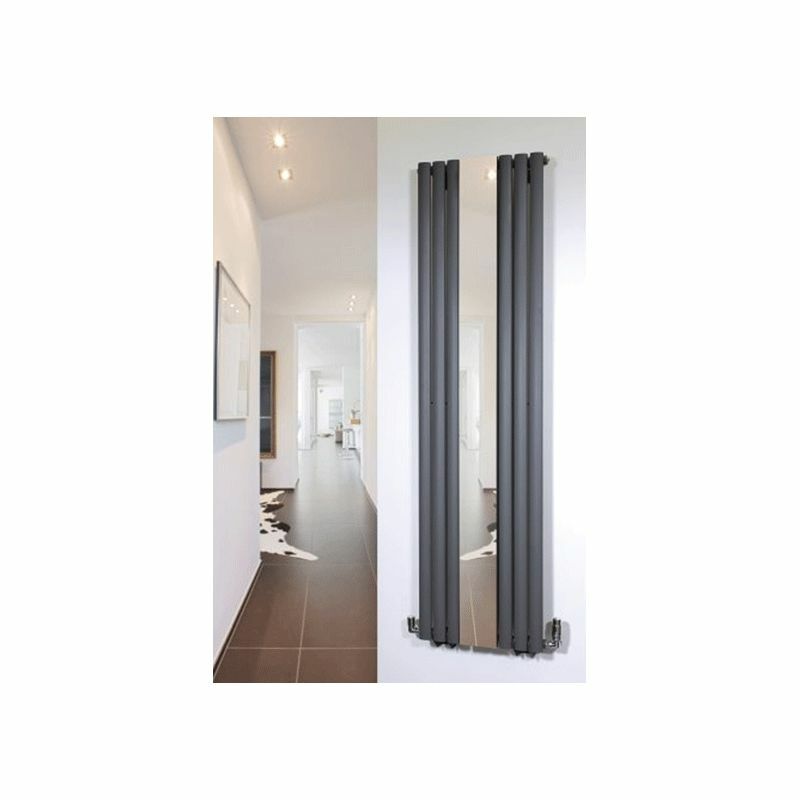 The Brecon Anthracite (Grey) Mirror Radiator is a new design to the market and is already proving to be loved by all. 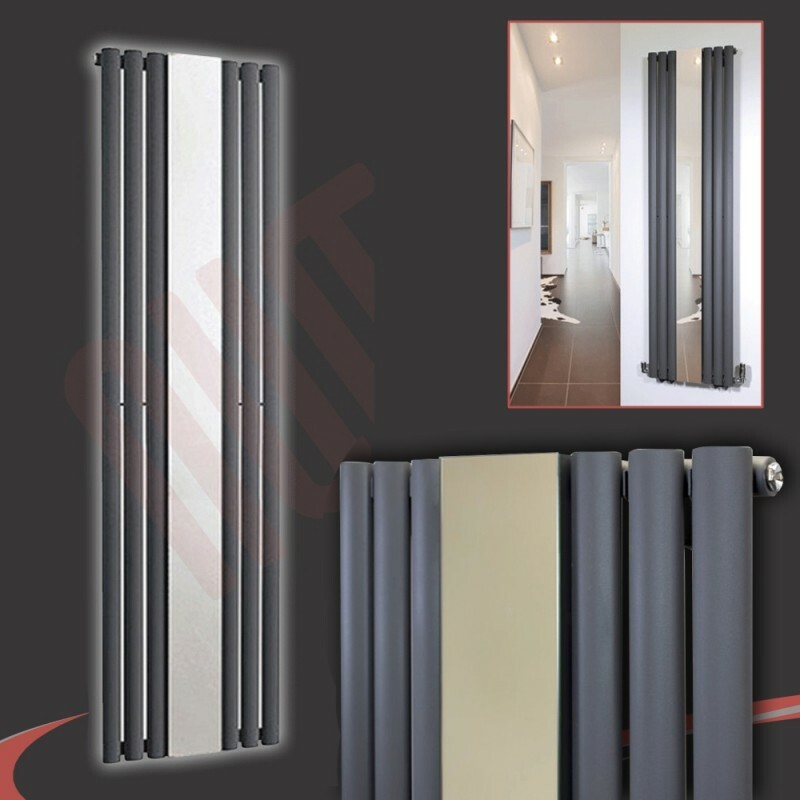 The best quality mirrors mixed with the popular oval tube profile radiators has created one of the most desirable radiators on the market, at the most competitive prices. 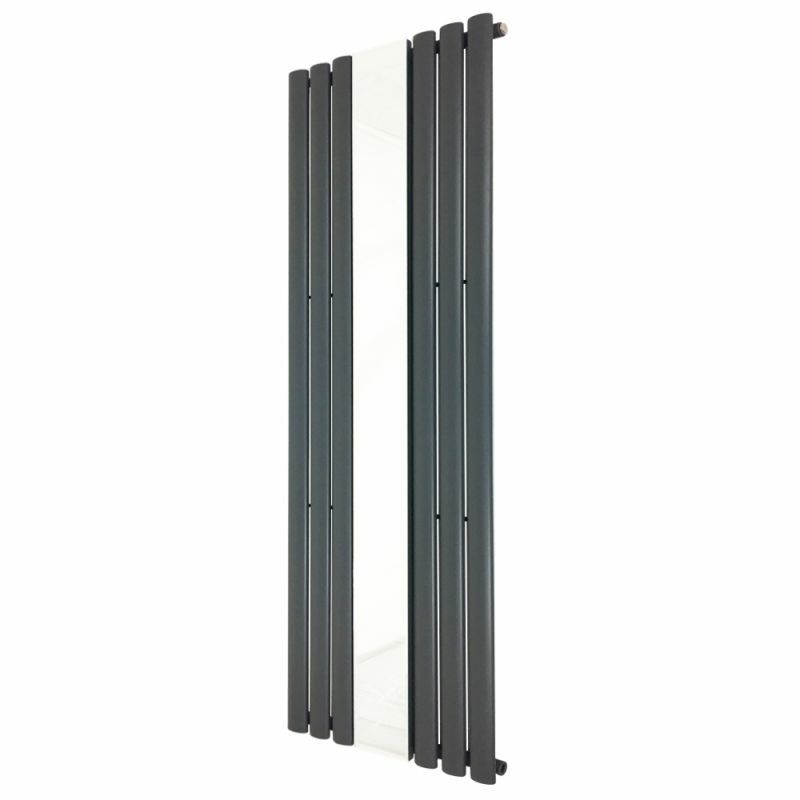 Why Buy This Mirrored Radiator? 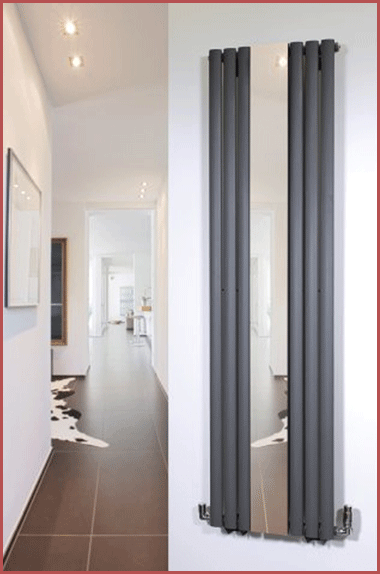 "The Brecon Mirror Anthracite is a sleek designer radiator that goes great in hallways and dining rooms. With this radiator fitted it will create an interesting focal point as well as being highly functional." 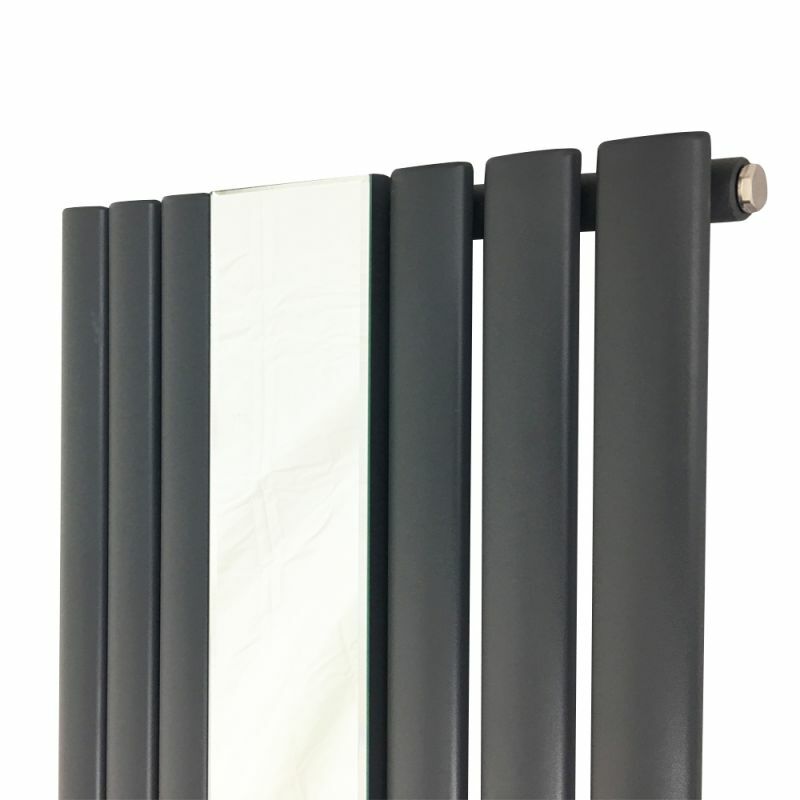 - The high heat output of our radiators are achieved from the sourcing of high quality steel, finished with a matt textured black powder coating for a robust quality finish. - The mirror (150mm Width) is of the best quality glass and has an easy to keep clean finish.